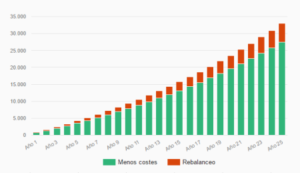 Indexa Capital, a Spanish – Madrid-based – investment fund manager, has raised €1 million from Pedro Luis Uriarte, Cabiedes & Partners, Viriditas Ventures, Fides Capital and Luis M. Viceira. The company already raised €1 million in december 2015, when the company was created. The money will be used to reinforce the marketing campaign and expand in Spain and Europe. 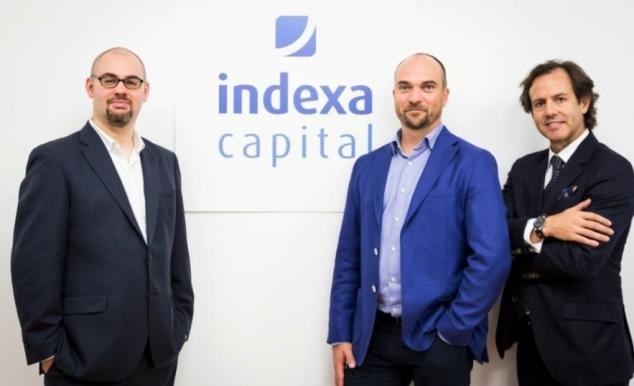 Indexa Capital says it currently manages over €16 million, getting every month almost €2 million from new customers. The company higlights that they are adble to offer investment opportunities with 80% less of costs.